 Chatham County, part of the Research Triangle, is one of the fastest growing counties in North Carolina. The region and the state are frequently ranked as best places for business in the United States. A strong quality of life attracts a diverse resident workforce and innovative companies that value strong education, recreation opportunities and vibrant communities. A strategic location provides an avenue to the urban amenities found in nearby Chapel Hill, Durham, Raleigh, Greensboro and other great cities.